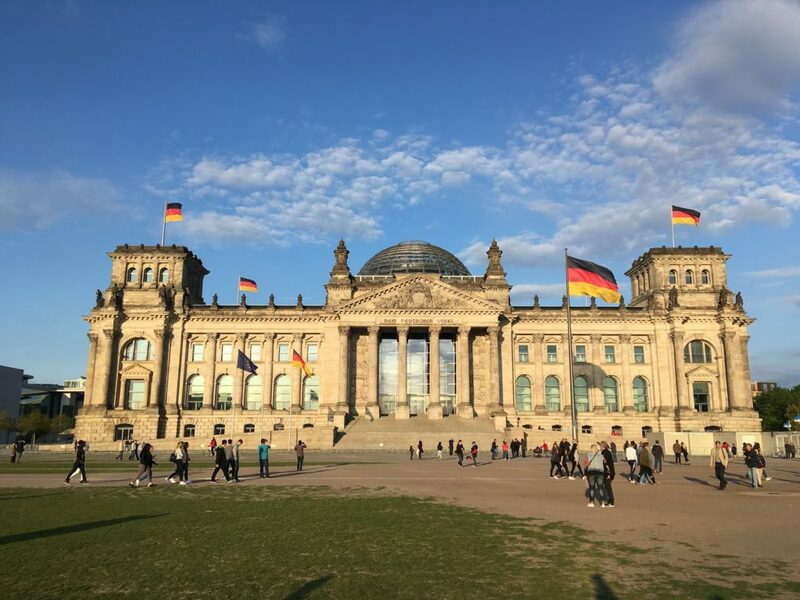 Recently, we took an awesome business trip to Berlin. Mike North from Simplabs, an experienced Pluralsight author, and Ember contributor gave a great Ember workshop and we were lucky enough to see a talk by Tom Dale. Surprisingly, there is a Eurocity train which goes from Budapest, via Bratislava, Brno, and Berlin all the way to Hamburg. We traveled from Brno to Berlin 7 and a half hours straight. The time we spent in the train was totally worth it because Berlin is a fascinating city. On our way to a hotel, we were lucky to see the incredible building of parliament. The building was opened in 1894. After World War II felt into disuse and was fully restored in 1999. 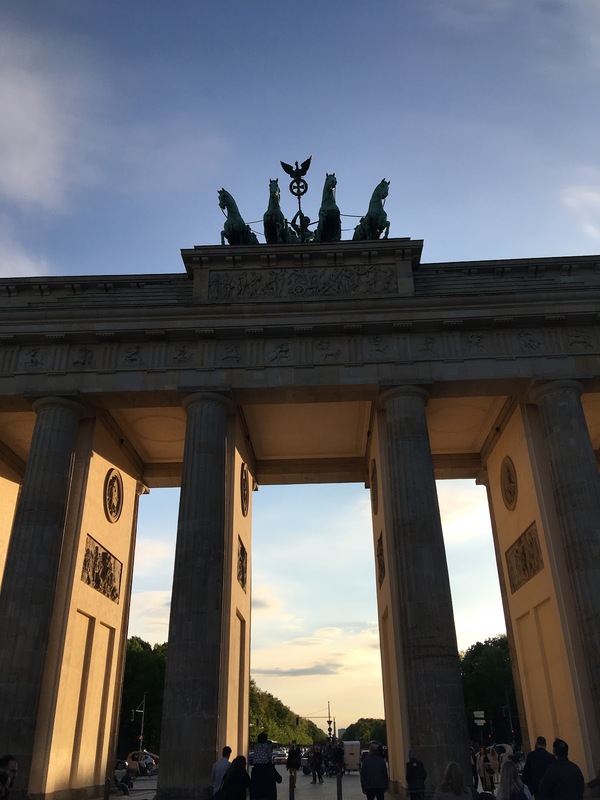 Our apartment was near the famous Brandenburg Gate, which is an 18th-century monument. It’s built on the place of a former city gate. One can find a lot of embassies, fancy hotels, and boutiques in that neighbourhood. The gate is really massive and you can see a big wagon pulled by 4 horses on top of it. 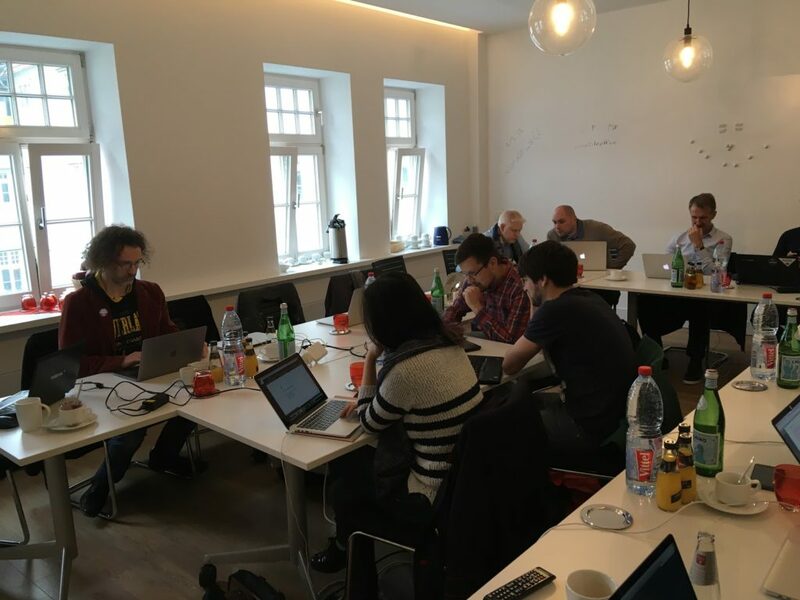 The workshop aimed at rather experienced Ember developers, but one could complete all exercises and learn a lot even with limited knowledge of the framework. We went through the bootup process and learned about initializers and instance initializers. How deferReadiness and advanceReadiness work and what we could achieve using these methods, or to be more exact, what will happen if we don’t use them correctly. Service workers is another topic we spent quite some time with. Service worker is a script that your browser runs in the background. It enables you to send push notifications, sync data or provide a rich offline experience by intercepting HTTP(S) requests. There is a great plugin called ember-service-worker, which enables you to benefit from different caching strategies, like asset-cache or cache-fallback. These strategies are defined in additional plugins which are easily configurable. On top of that, we covered topics like ES2015 modules, IndexedDB, state management, Ember concurrency and created our own Broccoli plugin. 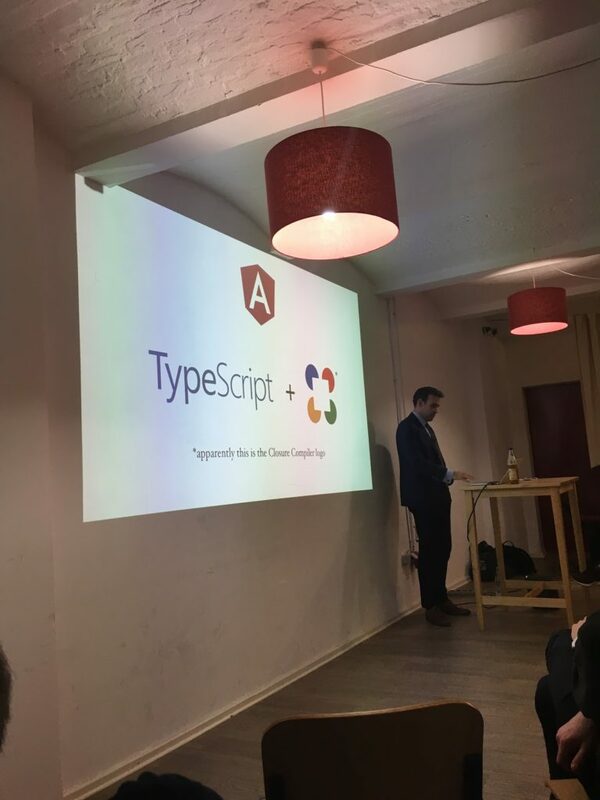 We were lucky enough to attend Ember Berlin Meetup where Tom Dale himself gave a talk about the future of frontend frameworks. In his opinion, frontend frameworks should work as a compiler and provide the best possible user experience both in developed markets and emerging markets. Tom Dale is one of the creators of Ember and he lately joined LinkedIn which has bet big on Ember. Tom has also talked about Glimmer, a UI library and part of Ember. Glimmer uses Handlebars and allows you to create component-based UIs. Glimmer is a real game changer and I’m really happy to see Ember going that path. 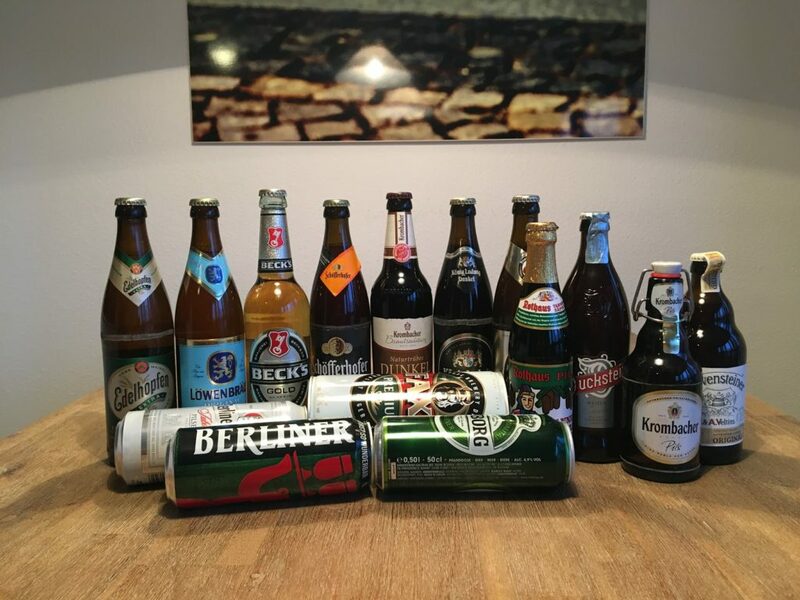 To have a full German experience, we stopped at a local Getränkemarkt to buy a few beers. Our fellow developers at home are looking forward to trying them all.